Nice people .. And they worked with us the best they could .. The manager was very nice and helpful. The prices of the units were very reasonable. She took me around to each size room that I was interested in and let me look inside to help me make my decision. 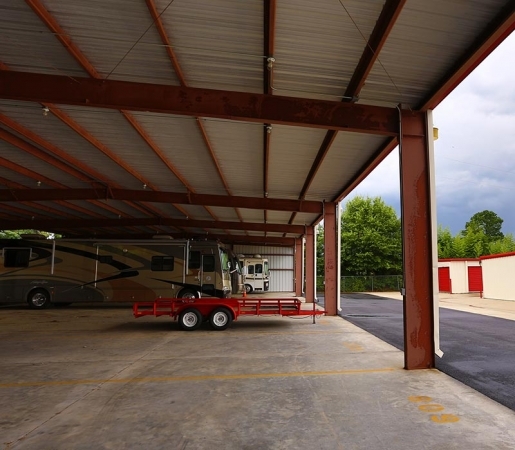 In order to get to our unit with a trailer it is necessary to back up to it because we cannot just drive through due to a fence. Otherwise the unit it just fine. Security seems adequate. Buy the lock that cannot get cut off by bolt cutters anyway because the manager does not live on the premises. 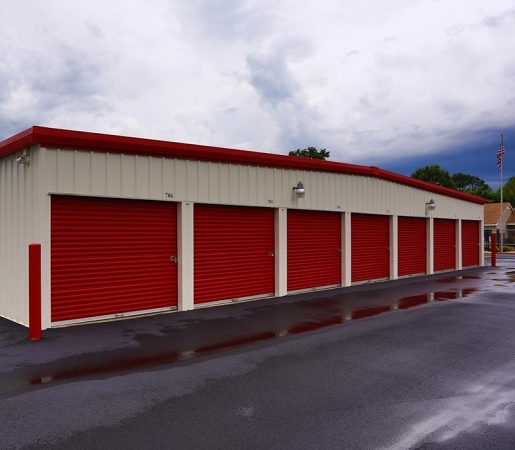 Easy to reserve, the unit and area was clean, and the customer service by Rita was exceptional! 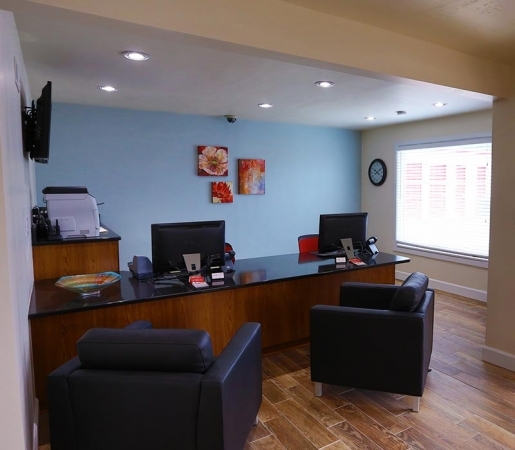 They we're polite and the unit I rented was clean, the price beat everyone else I called I am happy with my service. Spaces are small and very tight to get into. 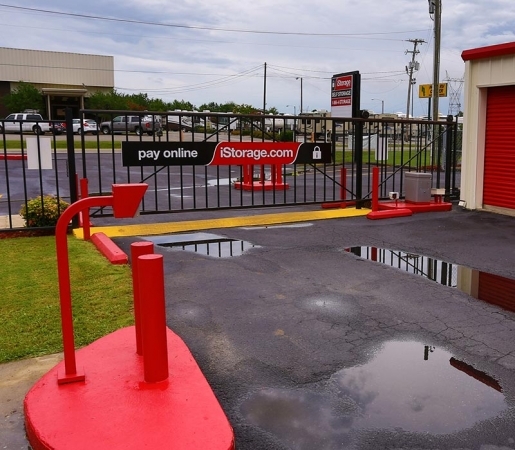 Other storage users parked over lines and made maneuvering almost impossible. 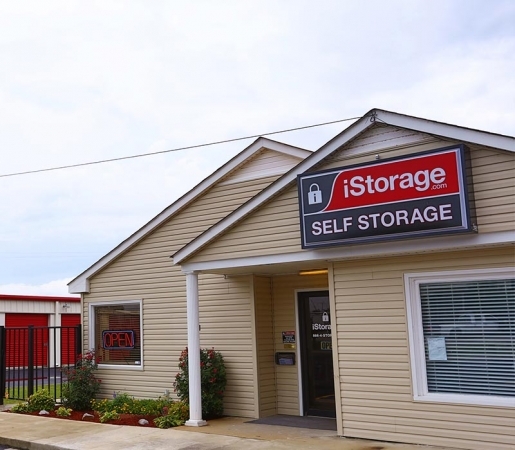 Affordable, Convenient Storage with Friendly Service! Will definitely recommend to friends and family. Service was upstanding. Very pleased. I am new to the area and searched around to store my new boat. The prices here were lower than anywhere else I checked by quite a bit. 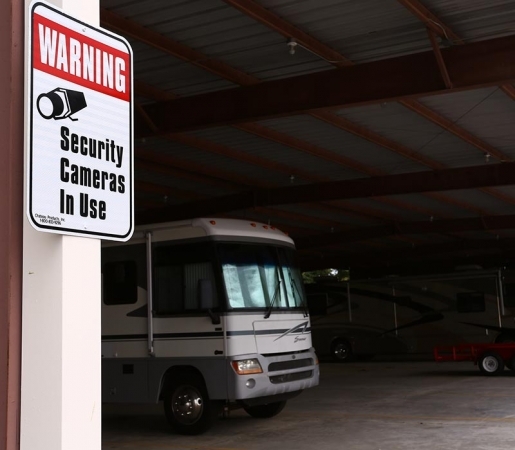 I feel secure knowing the boat is being looked after with video cameras and in a secure locked facility. Jason was very helpful and courteous. Great value. I was unsure of a size, so the representative took me around and showed me different sizes.That was the help I needed to make the correct decision. Thanks! 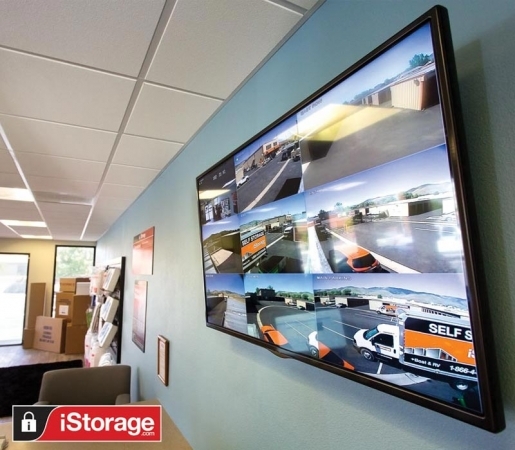 I had to store for about 3 months during a job and living transition and found iStorage Priceville to be the best property for my budget and peace of mind. 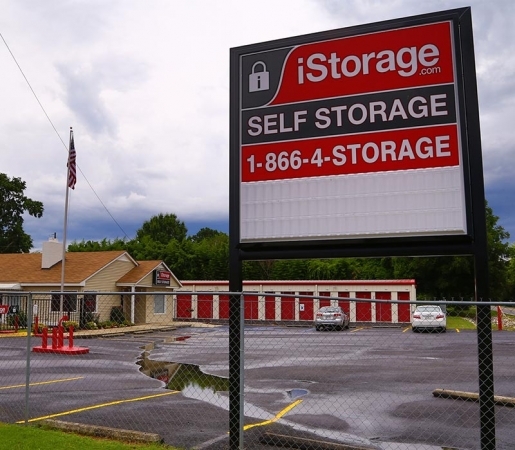 While it was not the closest self storage property to me it was the one I chose for several reasons. They have onsite management not set an appointment and hope the person shows as I ran into in the Cullman area. The property was clean and well kept. The pricing for climate control, my preference, was on par with most non climate control units in my immediate area. The manger was knowledgeable and professional they also gave me a discount on move in as well as when I referred my uncle to them. As previously stated it was an overall great experience.